Use this website to quickly find the most important information about Colombo Airport - Bandaranaike International Airport: Flights (Departures, Arrivals), Parking, Car Rentals, Hotels near the airport and other information about Colombo airport. 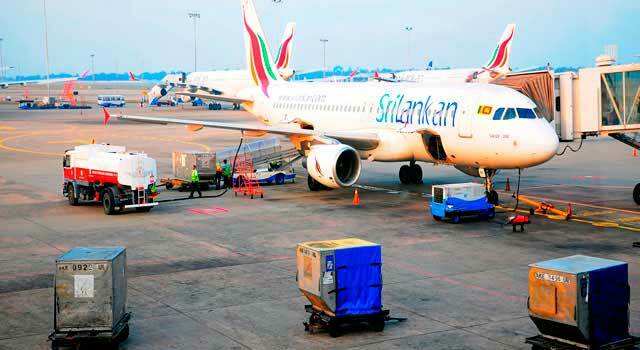 Plan your travel to Colombo Airport with the information provided in this site. Colombo International Airport (IATA: CMB, ICAO: VCBI), officially known as Bandaranaike International Airport and colloquially known as Katunayake Airport, is the main international airport serving Sri Lanka. Colombo Airport (IATA: CMB) is the main airport in Sri Lanka. 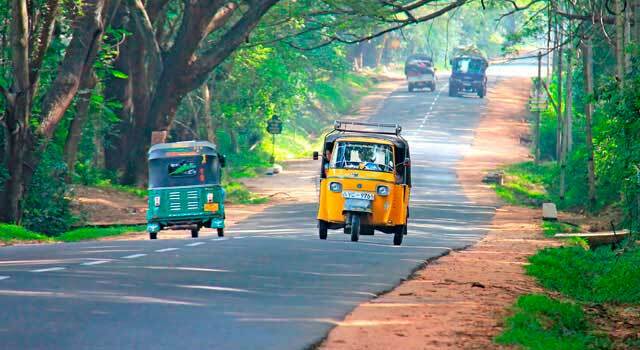 The airport is located 33 kilometres north of Colombo city. Bandaranaike International Airport (BAI) served 9,8 Million passengers in 2017. There are three terminals in Colombo Airport. The tourism in Sri Lanka is growing very fast. 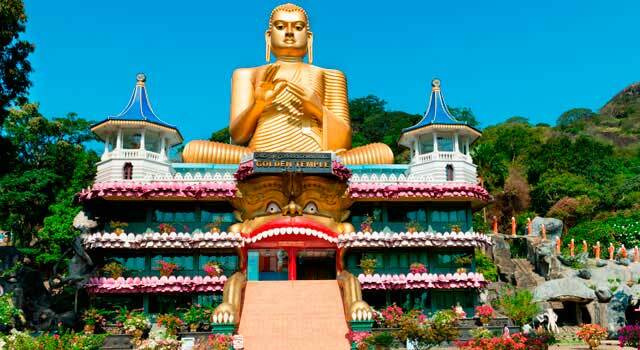 It is located 33 km north of Colombo (in a suburb of Negombo). The Airport was named after former SWRD Bandaranaike Prime Minister. The airport is one of the busiest hub airports in South Asia and operates direct flights to Asian, European, USA, Oceania and Middle East destinations. 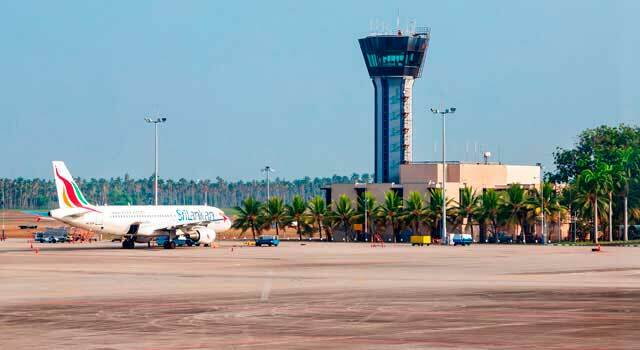 Colombo Airport is the hub of SriLankan Airlines (One World alliance) and Cinnamon Air. Some airlines have seasonal flights, both passenger and cargo. 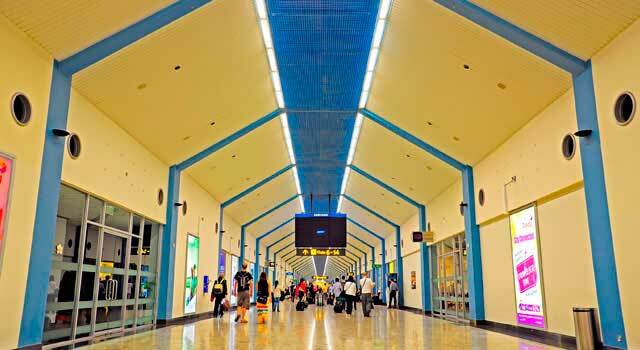 In 2017, 9,805,045 passengers used the CMB airport. The airport is currently being expanded to handle 15 million passengers. Colombo Bandaranaike International Airport (CMB), has three terminals: the International Terminal (T1) and the domestic terminal (T3) and one cargo terminal. Terminal 2 is under construction, it’s planned to be finished by 2019. - Terminal 2: It is planned to open in 2019 to handle international flights. Arrivals and Departures levels of the terminals offer different services and facilities as Duty-Free shops, Lounges, Shops, Restaurants, hotels, among others. The airport is currently being expanded to be able to serve up to 15 million passengers. The project is called "Phase II Stage 2" and is being funded by Japanese Government. A two tier passenger terminal with arrivals and departures physically separated as found in most modern airports will also be constructed. The government has decided to invest on a second runway at the airport, enabling the A380 to land in Colombo, but the calendar to do that has not been announced yet. Shuttle: Shuttle bus services or private transportation is one of the best options but you will have to book it in advance. Car rental: Rent your car prior your arrival at Colombo Airport. Compare prices through our search engine and book your car. - 9.8 Million passengers in 2017 and 58,460 aircraft movements. - Busiest routes: Male, Chennai, Dubai, Singapore and Doha.